Save customers time by allowing them to view the product details in a quick way without leaving the product listing page. 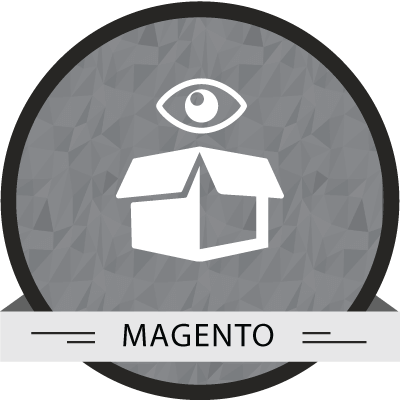 Magento Quick look extension is compatible with Magento 1.6.x,1.7.x, 1.8.x & 1.9.x. 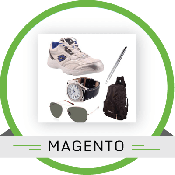 Quick Look is a highly effective module for the listing page in a Magento online store. 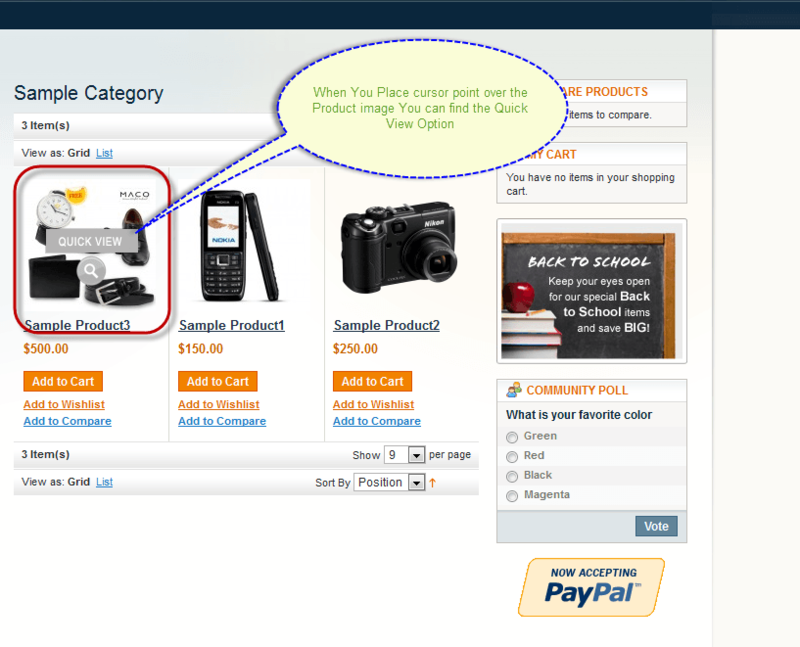 Visitors can quickly add products to their carts without having to wait for the actual product page to load. 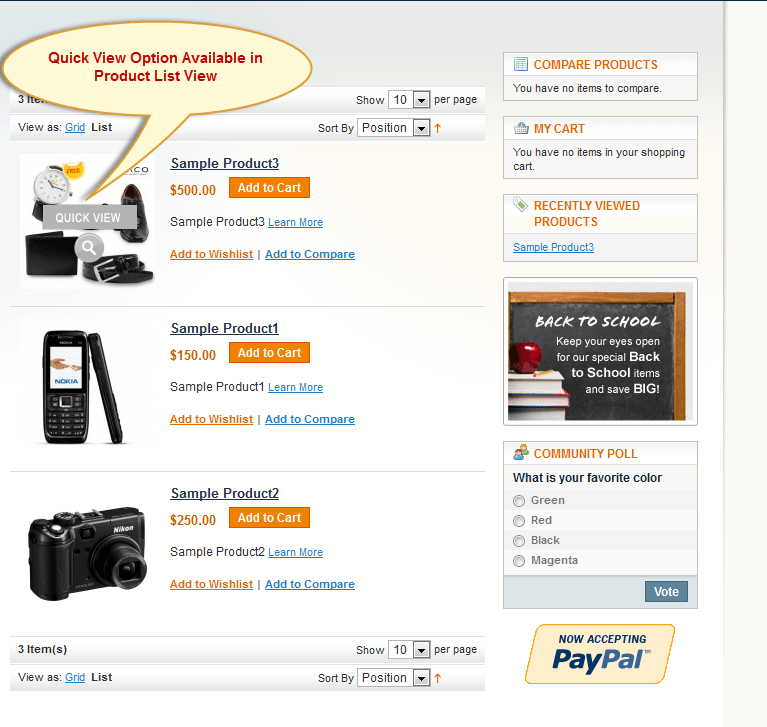 User can view the images of the products, their price, availability and description etc. Once any customer ‘mouse over’ any product, an icon with custom title such as Quick View appears at the middle of the product with customized quick look box width and Height. Simple and easy to use configuration settings. 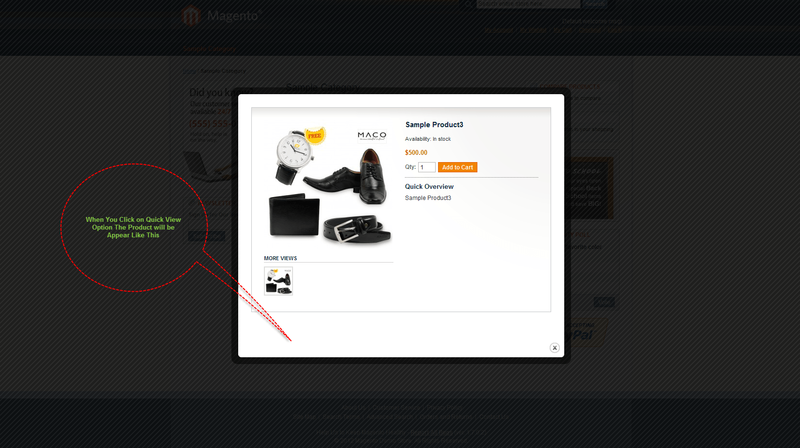 Magento Quick look extension has been tested and works perfectly on Magento 1.6.x,1.7.x, 1.8.x & 1.9.x. 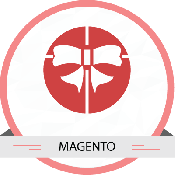 To install and configure this module, Module must have access to the section "Administration" of the application to configure the module. Then upload the module from your computer(the zip archive of Egrove_quickview-0.1.0.zip) and click the Upload option. After successful upload of the Egrove_quickview-0.1.0.zip click refresh or Check for Upgrades.